The last U.S. tour stop of 2007 would prove to be Danny Federici’s final show as a full-time member of the E Street Band. 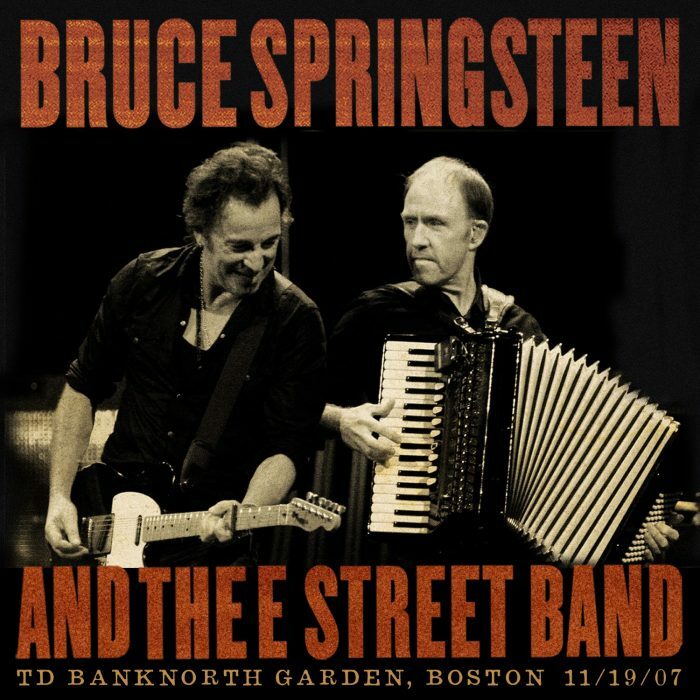 Boston ’07 is a fitting farewell to Phantom Dan and catches Bruce and the band firing on all cylinders at the height of the Magic tour. Rich with core album tracks including “Radio Nowhere,” “Gypsy Biker,” “Livin’ In The Future” and “Girls In Their Summer Clothes,” Boston also features the tour debuts of “This Hard Land” and “Tenth Avenue Freeze-Out” with Peter Wolf.